There’s been a lot of talk recently in the petro-chemical industry about pneumatic torque wrench accuracy and inaccuracy. Like any piece of equipment, a pneumatic torque wrench is only as good as the quality of its components and the state that it’s in at the time it’s being used. Pneumatic torque wrenches have a gearbox attached to an air motor, which means there are a lot of moving parts in play. The air motor is also critical in regard to the machine components and tolerances of these parts. 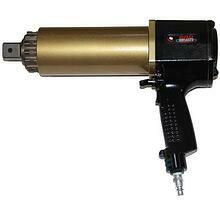 With pneumatic tools, air is the source driving the motor and turning the gearbox. If that air is wet or dirty, it will dramatically change the tool performance. The CFM or volume of the air needs to be adequate to allow the motor to run at peak performance. Tools are tested and calibrated in a lab according to set conditions. But your tool is now operating out in the field, in a wide range of bolt and joint conditions. 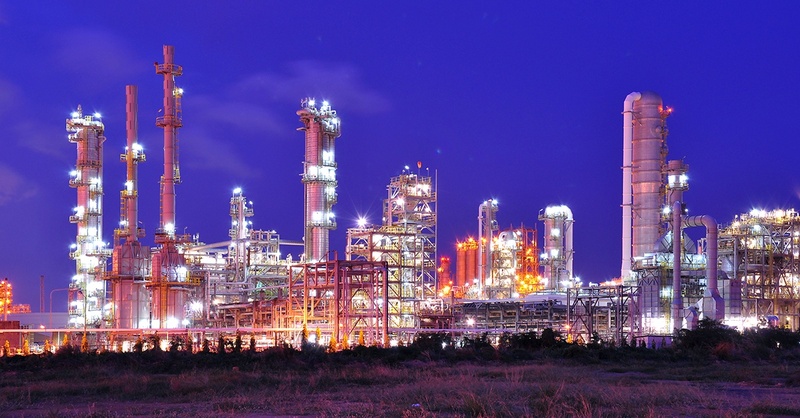 Tools in the petro-chemical industry are typically used in rough outdoor environments. Although they require regular maintenance and inspection, they are often not properly calibrated and maintained. In conclusion, pneumatic torque wrenches are qualified, accurate and repeatable torque tools for the oil and gas industry. They are faster, lighter and easier to operate than manual and hydraulic torque tools. While you’ll need to spend time dealing with the considerations we’ve listed here, it’s worth the time and efficiency you’ll gain from using these tools. 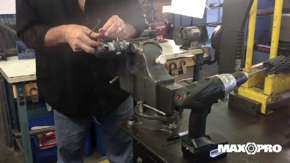 And if you’re concerned about pneumatic torque wrench accuracy, contact Maxpro. Our A2LA-accredited calibration lab can test all of your torque tools to ensure that you’re getting safe, accurate and reliable measurements.